Achieving proper levels of training for a future career is oftentimes not something you can acquire by following college courses, or even special courses in a specific area. Of course, many offer important knowledge and a solid ground for building a future career, but it takes something else to accomplish a high level of training. It takes mentoring and guidance from someone you are looking up to for their professional and personal skills, human relationships and other external factors. 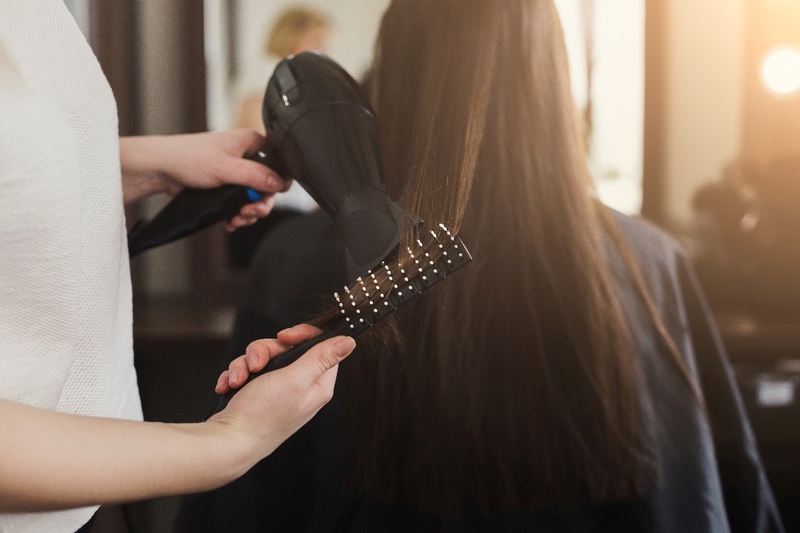 A good start for those interested in a future hairdressing career is some advices from those who already accomplished high levels of professionalism. Below are some of those pieces of advice from us, in an effort of helping others find their career path. 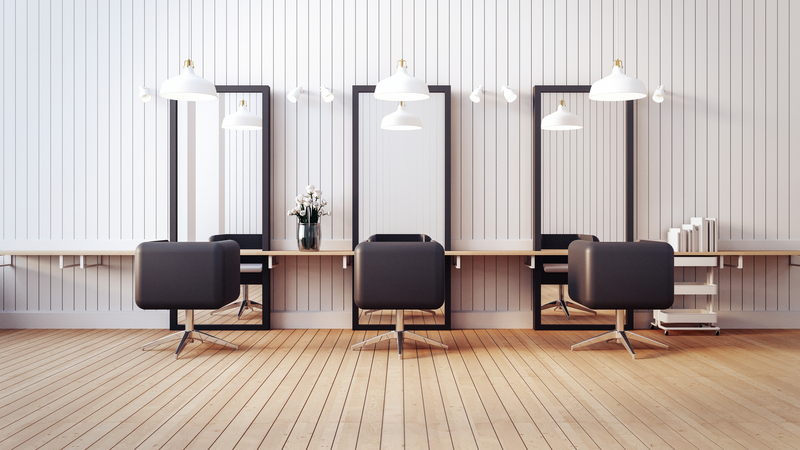 Basic hairdressing lessons help aspiring candidates to build their skill upwards. However, they must be backed up by technical and practical skills as well. 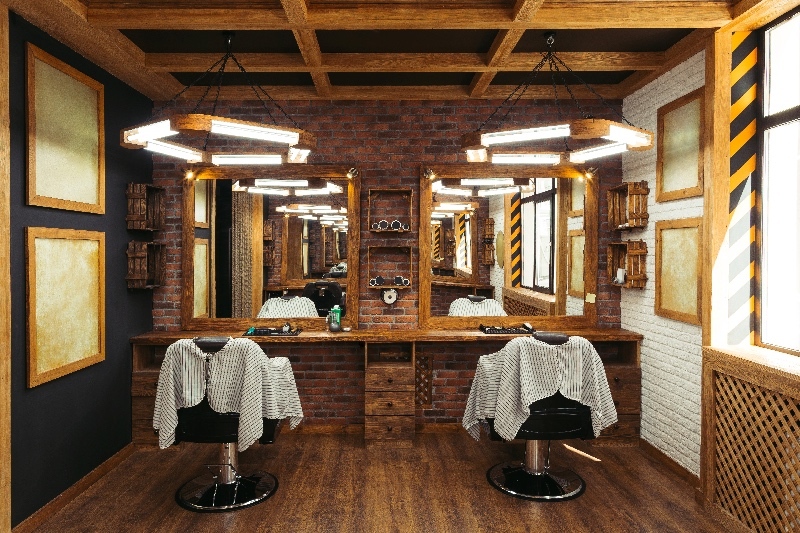 Education for this purpose must not only be performed in a controlled environment such as a classroom, but also in a salon. The best advice a professional could give a rookie is find a saloon opened for apprenticeship. This way you will acquire precious information you couldn’t manage doing so in a classroom, sometimes without even putting into practice the basic lessons learned. 2. Mistakes are allowed and you are encouraged to learn from them! Fear not if you make mistakes. This is what makes us humans and empowers us learning in an effective and constructive manner. Constructive criticism should not be avoided and we encourage you ask questions and to follow closely what others are doing without being shy about it. All professionals did it at one point or another, and this is what made them better. Moreover, all professionals are compassionate about those rookies and eager to pass the knowledge and skill. Being the mentor’s figure is something highly satisfying for us and it comes as a reward for our hard work and good pack of knowledge. Maybe the greatest investment a hairdresser could make is their tools. Don’t forget that as you earn more, you continue to upgrade and acquire better tools. Having great tools helps you to perform better services and hopefully get to the point of personalizing them. 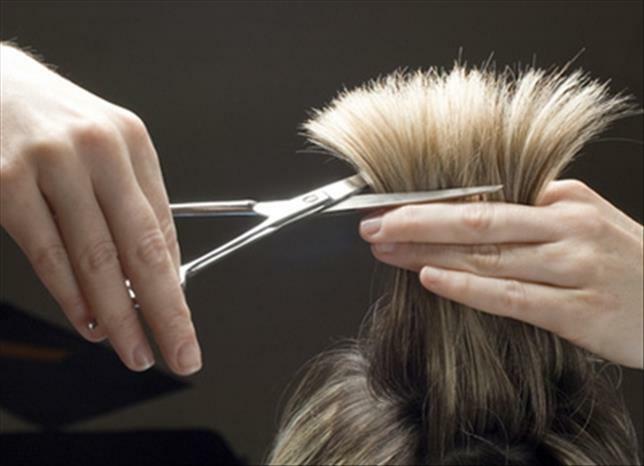 High quality scissors, coloring products, they all make a great difference when it comes to the final look of the hairstyle you create. Also, try finding the same supplier for all of those, because you will be able to get consistent discounts when buying larger amounts. Let’s be honest, your clients can sometimes be difficult to work with. This is the main reason you must build a flexible character. The ability of giving in to their desires and needs is highly appreciated in the field. 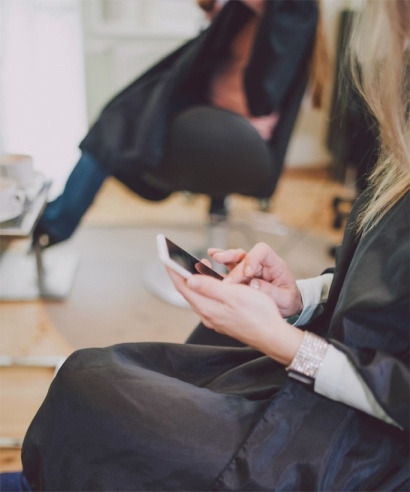 Problems are encountered when it comes to booking an appointment at a good time for both of you. In light of this, show consideration and flexibility by offering them plenty of alternatives, open communication to see what works best for them, without cramping in on your already existing appointments.